Real Techniques have recently released some new additions to their classic line and I've been loving them! Because they are a part of their classic line, they are at very affordable drugstore prices but with the performance of a high end brush. The situation is win-win! First up is the Sculpting Brush, which of course as it's name suggests is perfect for contouring and defining the hollows of your cheeks. However, this brush is a lot more multi use than that. It's also great for applying foundation and could definitely work for blush too. The wide angled head is great for bronzing up the face. To get a clearer contour with this brush I like to push the bristle together to make them more dense, giving a more defined look. The bristles are so soft on this brush that you could really use it for almost anything, it's good for buffing out product too. I'd have to say that this is becoming a favourite Real Techniques brush of mine and is well worth the money! Next, the Concealer Brush. Before this was released I thought that the collection already has some good brushes for concealer (such as the pointed foundation brush and the setting brush) but this is like a new and improved version. The angled head helps you get into those harder to reach areas such as around the nose and under the eyes. I really like using this one under my eyes as its slightly softer than the pointed foundation brush and the angled head allows you to get right into the inner corner of the eye. 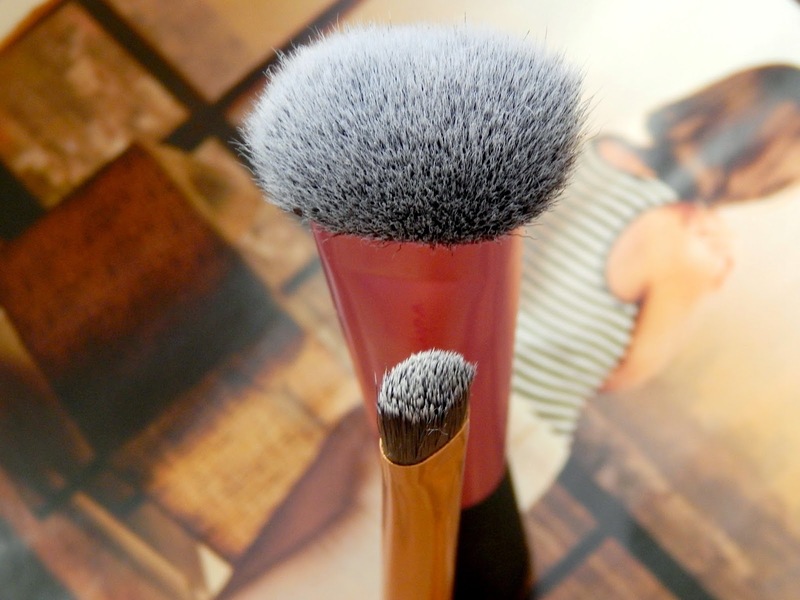 I wouldn't say this brush is one that you should run out and buy straight away, but if you're a brush fanatic like me then you could definitely find a place for it in your collection! Word on the street is that they've also released a fan brush too, but I haven't got my hands on that yet. As soon as I do you'll be in the know! I'm obsessed with contouring at the moment so I definitely need to try these! 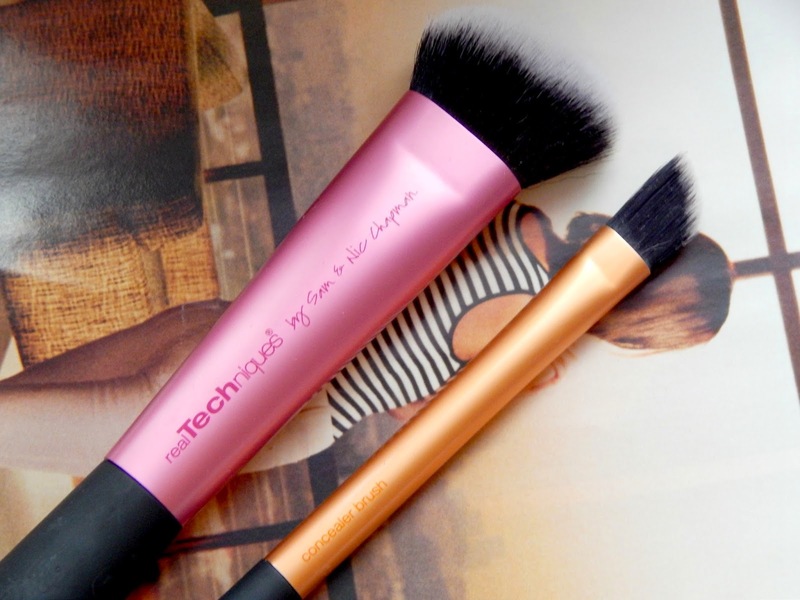 Oooh this is the first I'd heard of the concealer brush, it sounds fab! I need the sculpting brush in my life, but the last few times I've gone to get it, it's been out of stock! I have wanting a sculpting brush for a while! And I love Real Techniques, so this is a must have!